Born in North Holland, Andreas Nijenhuis enjoyed a European education, in the Netherlands, France, and Italy. After a college degree, he undertakes history studies at the University of Groningen, where he passes his degree. 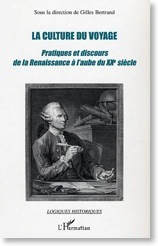 With an Erasmus grant, he obtains his Maîtrise in Grenoble, at the Pierre Mendès-France university. He pursues with a Master of Advanced Studies, in the field of the history of international interactions. Admitted to the European University Institute, in Tuscany, he continues his research in Modern History, with a NUFFIC grant from the Dutch government. Within the European international exchange program Socrates, he attends the EHESS in Paris. Nijenhuis holds a PhD in Modern History from the Free University of Amsterdam (see here). He is lecturer at the History and Geography departments of the University of Savoy. > Contribution to the historic book (edited by Bernard Andenmatten and Laurent Ripart) commemorating the 1500th anniversary of the foundation of the abbey. 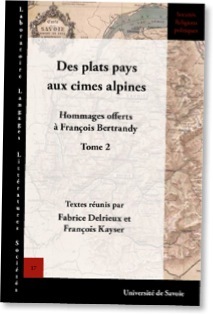 > The Université de Savoie offers an education in tin Arts & Humanities, Social Sciences and Science. > Co-organisation of the exhibition « Vorarlberg, une provocation constructive » [CAUE Grenoble/IFA Paris/VAI Dornbirn], and a cycle of four international congresses on the theme of architecture and sustainable development. > The Huizinga Institue hosts researchers in a broad disciplinary field. > The E.H.E.S.S. is a ‘grande école’. Research on the relations between the Arts and the Political Power, with Roger Chartier. 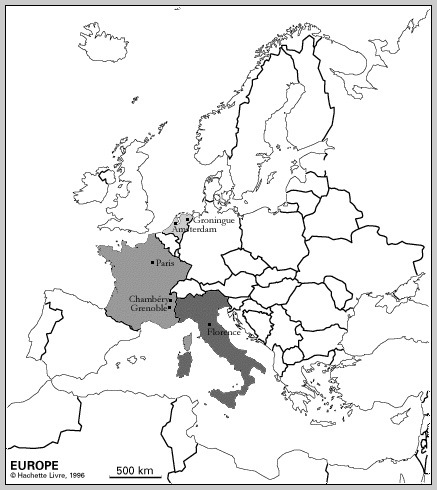 > The EUI in Tuscany hosts European researchers. NUFFIC grant from the Dutch government. 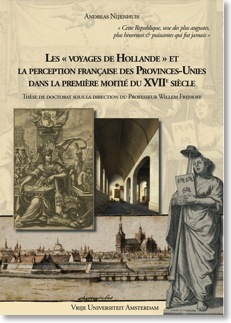 Research and publications on the French-Dutch relation in the 17th Century. Co-responsible for the pedagogical content of the HOLOGRAM educational software program created by the RuG. Master of Advanced Studies in the History of international relations and interactions (ERASMUS exchange).